Find out their favorite memories, biggest challenges, and what it means to be a Rebel. Congratulations! You've worked hard here at UNLV, and now it's time to get recognized. Graduation is fast approaching. 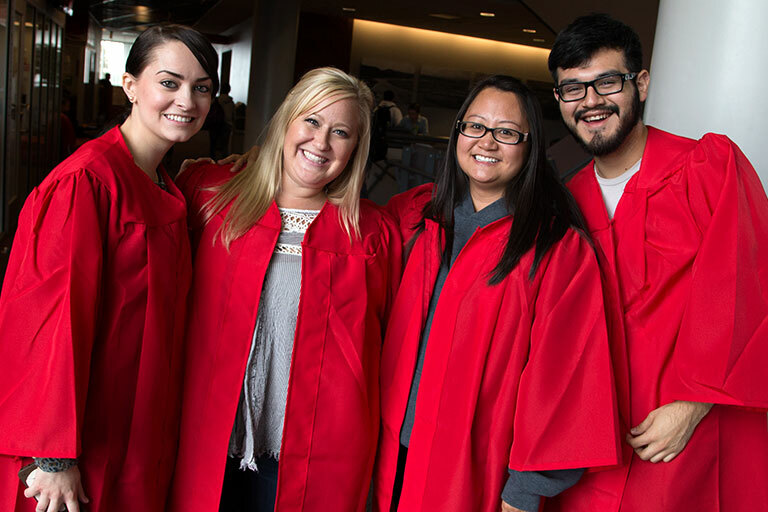 Before you put on your cap and gown at commencement, follow this checklist to ensure you are on the right track to getting your diploma. Please visit the Office of the Registrar website for more information on how to apply for graduation. Are you unsure of what you need to do on the day of your ceremony? 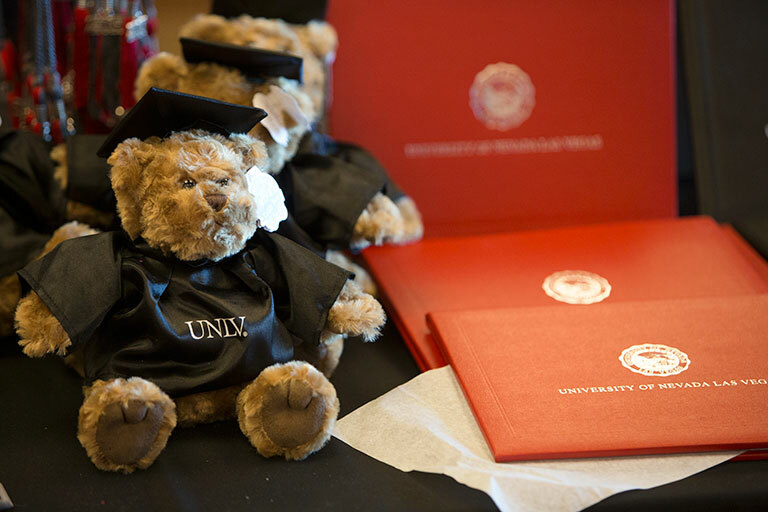 Visit the Commencement Checklist page for information on what to do at commencement, as well as what to expect in the days after you graduate.